No two real estate transactions are exactly the same. Even the most routine sale or purchase of a property could have a legal issue that only a trained real estate lawyer can identify. In short, details matter. Miss just one and you may have to absorb significant costs that could have been avoided if the issue was identified and corrected in advance. In the worst scenarios, not even money can make a problem go away. 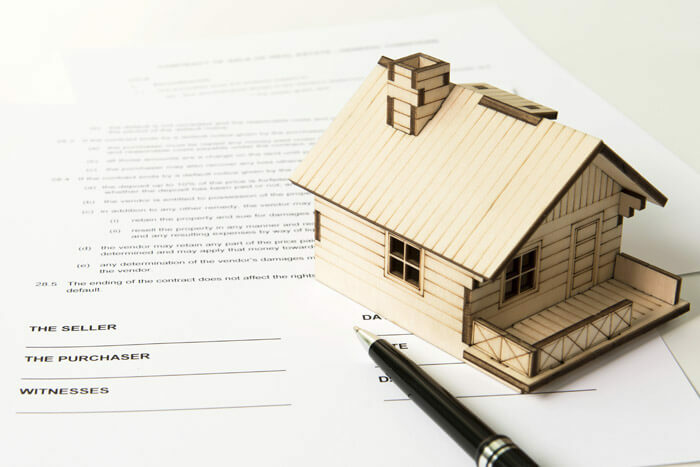 #1: Reviews the terms of a real estate contract to ensure you understand all the terms, rights and obligations before you sign on the bottom line. #2: Ensures that an offer to purchase includes everything you expect to get with the purchase. Failure to take this step may mean that you end up getting less than you expected. #3: Explains all the costs and fees involved in a real estate transaction. Many people significantly underestimate what it will cost to buy or sell a property, which can lead to significant problems at the time of closing. #4: Checks for any zoning or building restrictions that could conflict with your plans for the property. #5: Makes you aware of any special rights and responsibilities. For example, if you are buying a condo, you must agree to Group Governance and the bylaws of the Condominium Corporation. #6: Protects you against unreasonable delays by ensuring the Seller agrees to a time limit. #7: Adds conditions that protect your rights. For example, your offer to purchase may be conditional, based on the findings of a property inspection or you may have a condition that says a purchase cannot be completed until you complete another real estate transaction. #8: Checks that there are no liens or other financial obligations attached to a property that you are considering purchasing. Ensure your rights are protected by engaging The Family Law Firm to handle your next sale or purchase of a home, condo or property. Don't take risks with what may be the largest single financial transaction in your life. Contact us today to request your free introductory consultation.